Hairdresser’s Hymn to Venus is an action-based exhibition that exists as a reproduction of Botticelli’s famous painting The Birth of Venus (1450). The work retells the Greco-Roman myth of creation by reducing it to a set of actions that each generate a symbolic material growth. 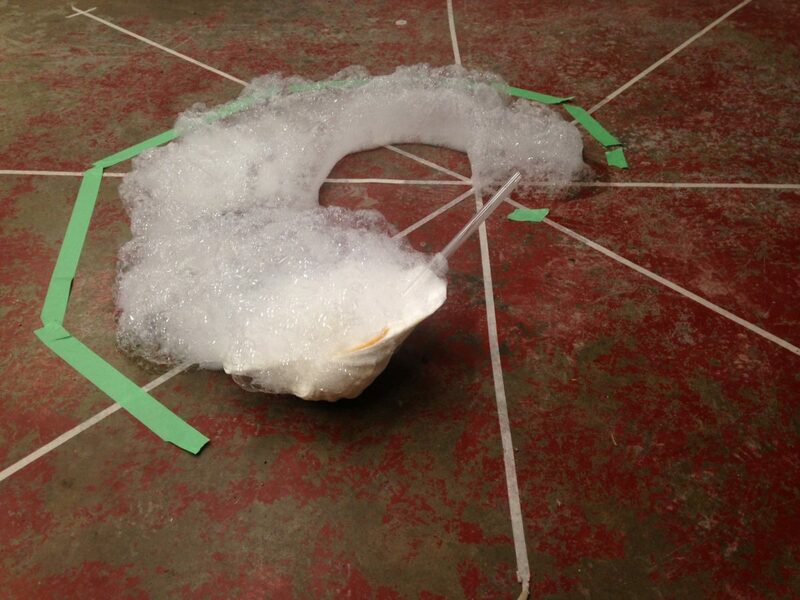 In the gallery space, a shell slowly spirals across the floor leaving behind a trail of foam. In parallel, the artist’s hair also grows in length daily. This work is also a celebration of the transformative power of a new haircut and will conclude with a closing action on March 12th. 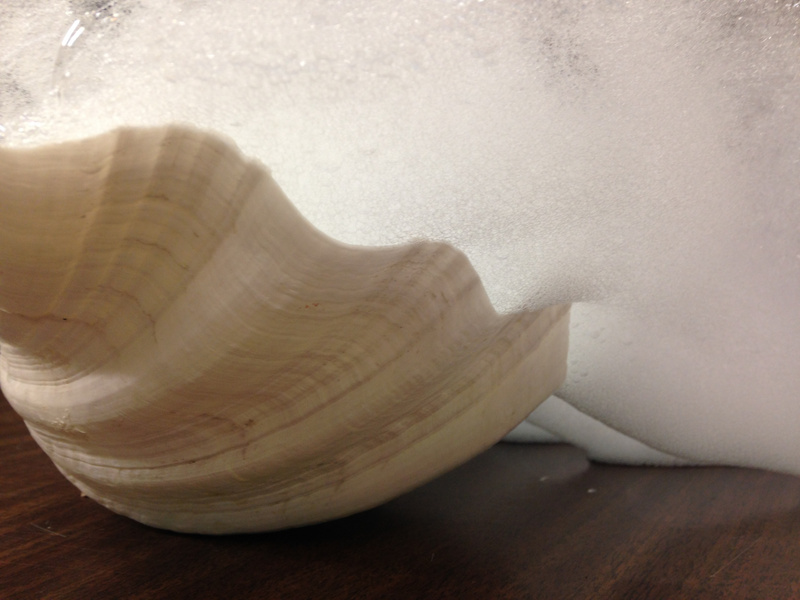 Visitors are welcome to talk with the artist about the work while she is performing in the gallery space throughout the week. Michelle Lacombe (Montreal, QC) has developed a unique body-based practice since obtaining her BFA from Concordia University in 2006. Located at the intersection of performance, drawing, and body art, her work often uses body-modification techniques and embodied actions to question the subjectivity of the white cis-gendered female body, and the cultural constructions that surround it. Her work has been shown in Canada, the USA, Argentina, and Europe in the context of performance events, exhibitions, and colloquia. 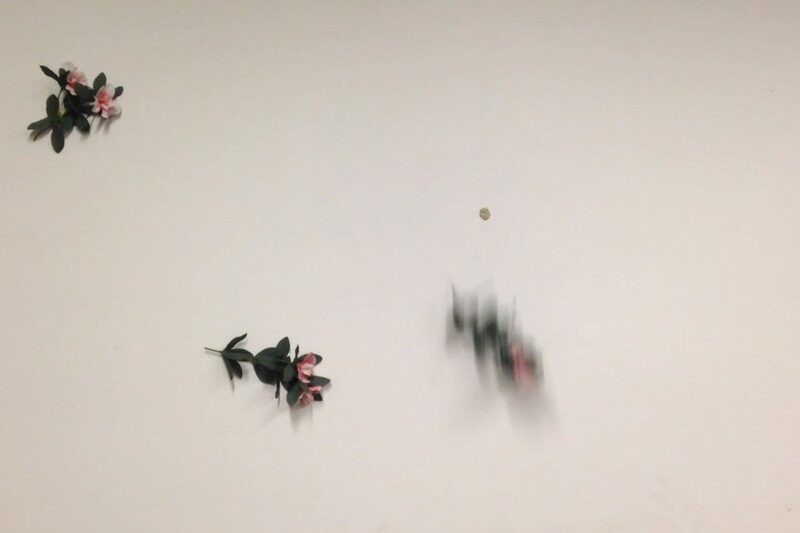 Her practice as an artist is paralleled by a commitment to supporting action art and other undisciplined practices. She is currently director of VIVA! Art Action. 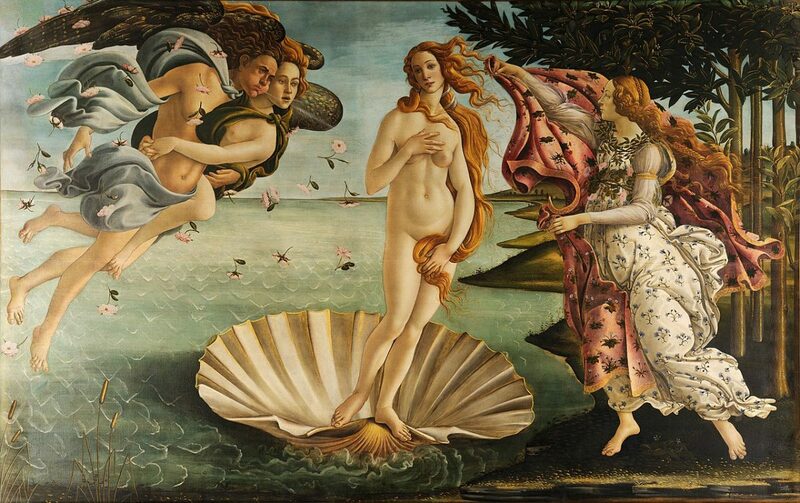 Sandro Botticelli, The Birth of Venus, 1450. 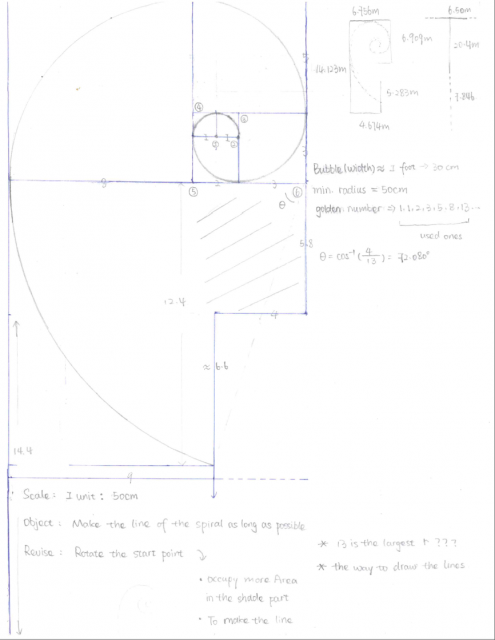 The spiral graph and calculation by Dawson math student Yanfei Qu.